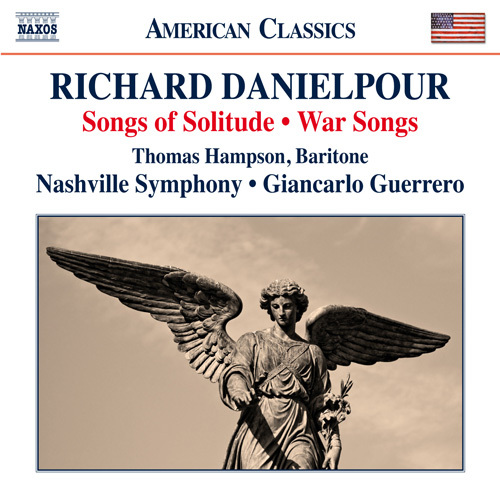 Acclaimed as one of America’s leading contemporary composers, Richard Danielpour wrote Songs of Solitude as a response to the events of 9/11. Drawing on the poems of W.B. Yeats, the work enshrines a sense of economy and sparseness, formed of a set of six powerful orchestral songs. The motivating force for War Songs was a series of photographs of the young men and women killed in the Iraq War. The song cycle, with its texts by Walt Whitman, was written for the Nashville Symphony to commemorate the 150th anniversary of the end of the Civil War. Toward the Splendid City is a portrait of New York City driven by Danielpour’s love-hate relationship with his hometown.